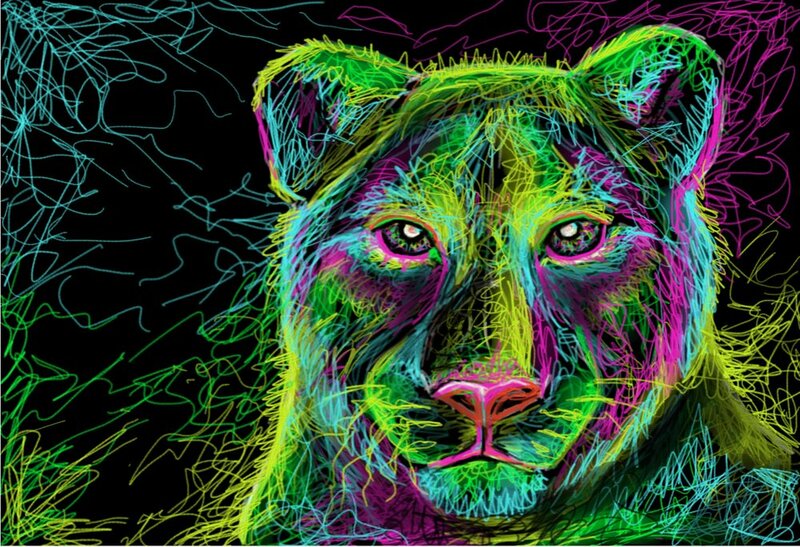 I have been working on digital art lately using an iPad Pro and the Apple Pencil - check the Digital Art Section for all of my creations. I created this with Chameleon Color Tones Markers. I added photography to my site. Let me know what you think! Since we came back from summer vacation Leah produced some extraordinary portraits of cats, using different techniques and materials.